Program Manager, Michael Niehaus is the the technical lead for Windows 10 Deployment Services here at Microsoft. He’s an incredibly important person to Enterprise desktop architects. 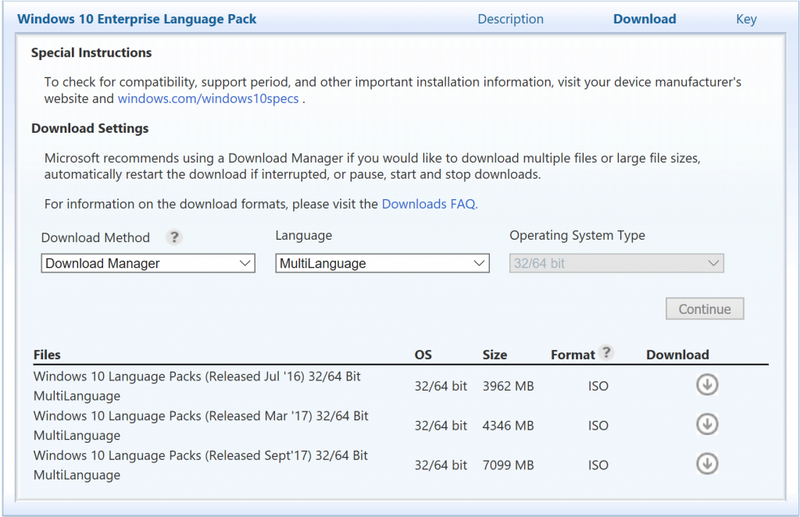 He has a blog and recently updated his long running post that talks about how to get Windows 10 Language Packs for deployment in worldwide Enterprise deployments of Windows 10 – specifically for Windows 10 1709 language packs.